WEDNESDAY, March 30, 2016 (HealthDay News) -- Beans, chickpeas, peas, lentils: Humble foods that may pack a punch for weight loss, Canadian researchers report. A new analysis of data from 21 clinical trials on these foods -- collectively known as "pulses" -- finds that they can help dieters feel full, and shed unwanted pounds. "Though the weight loss was small, our findings suggest that simply including pulses in your diet may help you lose weight, and we think more importantly, prevent you from gaining it back after you lose it," study lead author Russell de Souza, a researcher at St. Michael's Hospital in Toronto, said in a hospital news release. 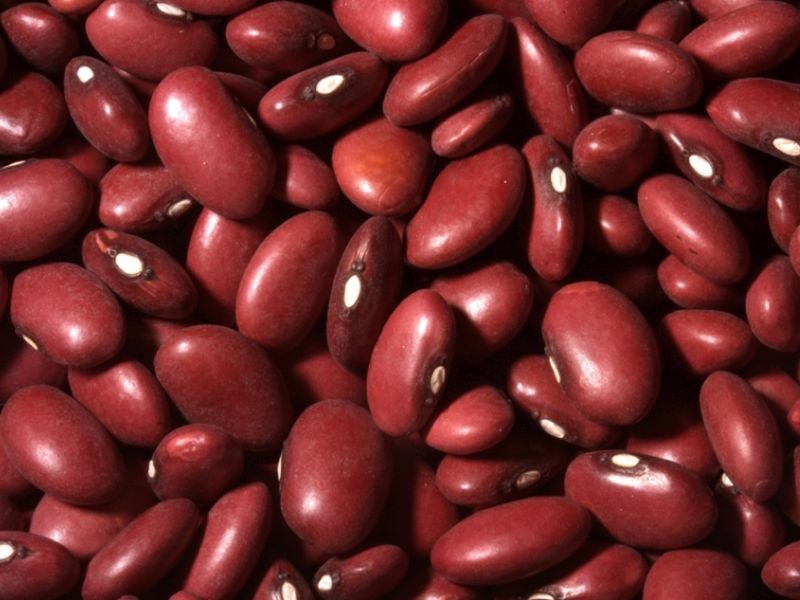 "These types of legumes are some of the most underappreciated foods around," said Dana Angelo White, a nutritionist and assistant professor of sports medicine at Quinnipiac University in Hamden, Conn.
"They are full of fiber, protein, vitamins and minerals," she noted. "It makes sense they would help facilitate weight loss and reduce cholesterol when eaten regularly." The Canadian team also noted that pulses have a "low glycemic index" -- meaning that they break down slowly in the digestive tract. As such, they can be consumed instead of animal protein or unhealthy fats at mealtimes. The trials included in the new analysis involved a total of 940 adults. When participants started eating one serving (3/4 cup) of pulses a day, they lost an average of 0.75 pounds over six weeks without making any special effort to avoid other types of foods, the researchers said. According to de Souza's team, prior research has shown that eating bean, lentils and other pulses makes people feel fuller. That's key to weight loss -- 90 percent of weight loss programs fail, due in part to the influence of hunger and food cravings, according to de Souza. "This new study fits well with our previous work, which found that pulses increased the feeling of fullness by 31 per cent, which may indeed result in less food intake," he said. These foods also appear to help lower blood levels of "bad" LDL cholesterol, he added. Antonella Apicella, an outpatient dietitian at Lenox Hill Hospital in New York City, said the study, "supports the notion that foods such as beans, lentils, chickpeas and dry peas may reduce body fat and may contribute to weight loss, even if calories were not restricted." She agreed that pulses do seem to help people feel fuller, sooner, and the fiber these foods contain "may reduce the absorption of fat." The findings were published March 30 in The American Journal of Clinical Nutrition.